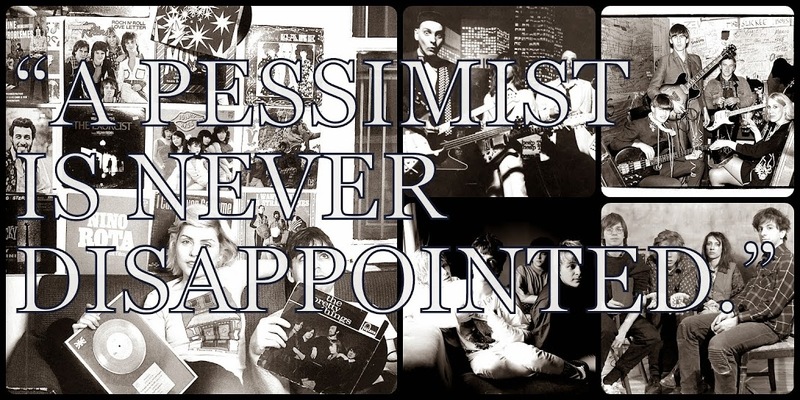 A Pessimist Is Never Disappointed: New Low Album Out Soon But Download Live Set Here! New Low Album Out Soon But Download Live Set Here! 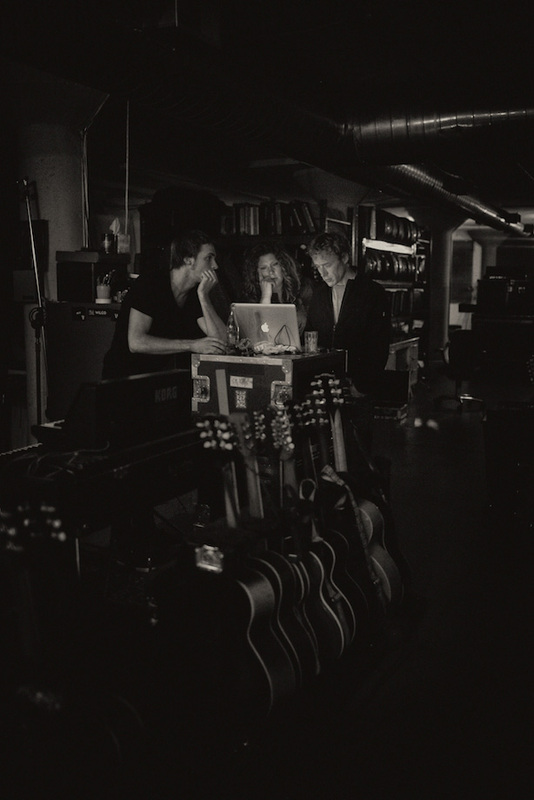 Low are going to be dropping their new Jeff Tweedy-produced album The Invisible Way in March on Sub Pop but you can play and download this live set now. The band are lining up tour dates and you can prep for the Low live show by playing this live set featuring Ben Gibbard of Death Cab For Cutie. Free MP3 From Dark Himaya! Download Fantastic Track From Widowspeak Here! Stream New EP From The 1975 Here! Play New Track From The 1975 Here! Play Cheatahs Radio Session Track Here!